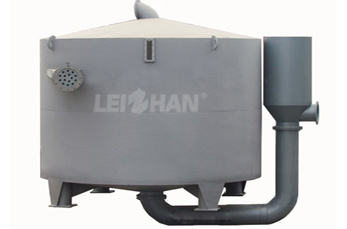 Leizhan deinking machine utilizes modern technology and professional know-how to offer a perfect deinking solution for pulp and stock deinking application. Leizhan flotation deinking machine can effectively remove the ink, light impurities and stickies etc. High efficient flotation, high consistency scum. Easy to maintain, low energy consumption. Only one set can achieve 4-5 stages of flotation, has advantage of less occupied space. 34 years experience on recycled pulp and paper industry enables Leizhan to establish the right solution for your deinking application. Leizhan specially designed deinking solution can be applied to paper mill with proven technology and latest service. From stock preparation through conveying, cleaning, screening, separating, thickening, refining, deinking, as well as reject treatment – every step is well performed by high quality equipment and reliable solution.